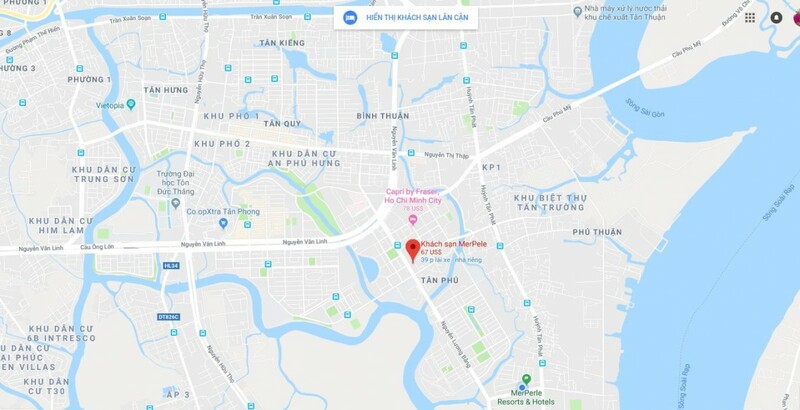 Locating in Phu My Hung – South Saigon, MerPerle Crystal Palace is a complex consisted of luxurious Hotel – Conference – Wedding – Restaurant offering 4-star standards. The complex is designed with the classic and magnificent European architectural style. MerPerle Crystal Palace includes the Conference – Wedding Halls with the capacity up to 1.500 guests, with luxurious design echoing the combination of both classical Asia – Europe style. Last but not least, we also offer 80 hotel rooms with 4-star standards, along with other top class services. With a top class professional, experienced and friendly management team, MerPerle Crystal Palace is the appropriate choice for high-end conferences, arts and culture events, and top entertainment parties as well as elite banquets.